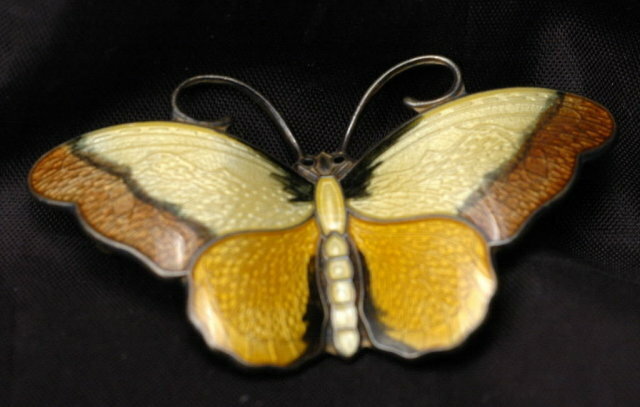 Guilloche Enamel Sterling Vermeil Butterfly Pin Hallmarked Antique Hroar Prydz Norway. 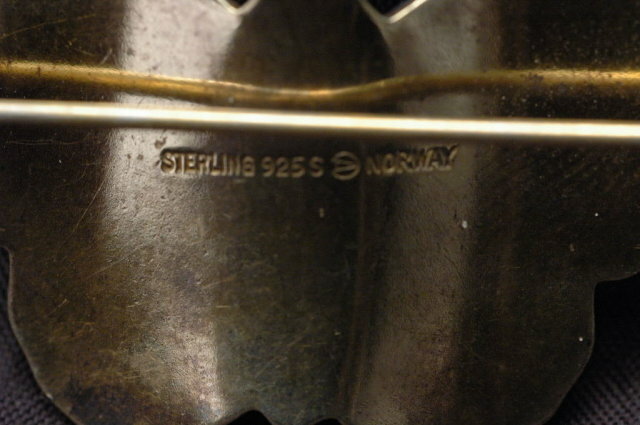 It is 2" Lovely and unusual piece in excellent condition. 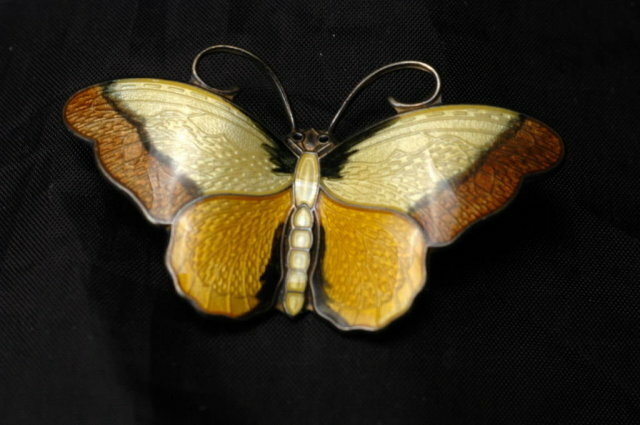 Items Similar To " Hroar Prydz Guilloche Enamel Sterling Vermeil Butterfly P..."